What Is A Distinguished Male? If you cary cash and only cash this is your wallet! Coin pockets, card slots, picture holders. You won’t find any of these on the Leffot Fold Wallet. 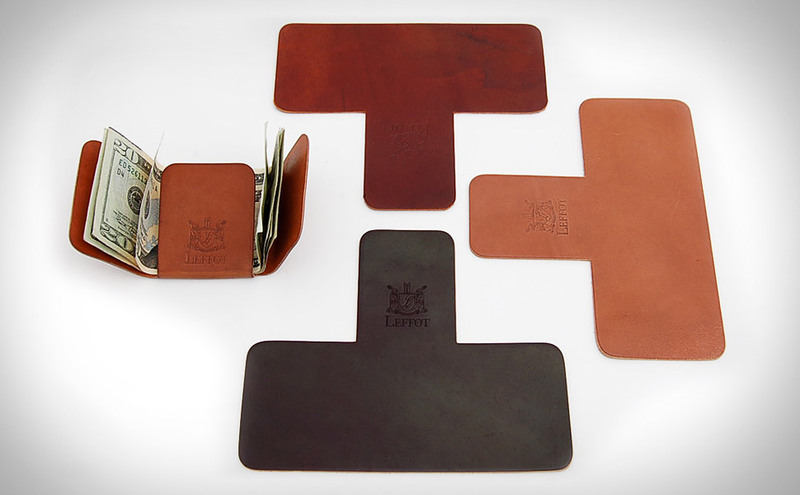 Leffot embraced the most simple design possible, the wallet is a single, t-shaped piece of top notch horse leather. It simply wraps your cash up using nothing but three simple folds.